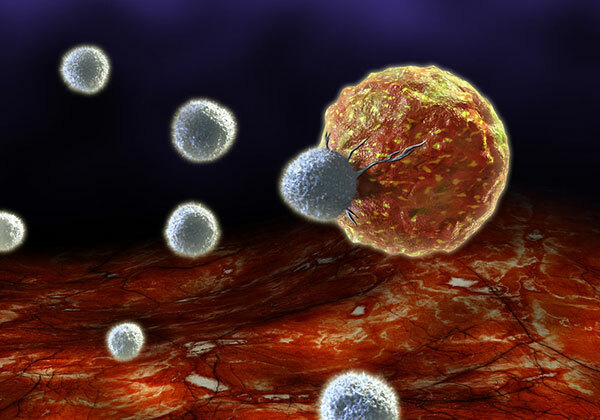 The immune system is the host defense system of the body comprised of complex network of tissues, cells and organs that collectively work in conjunction to protect the body and ward off disease and pathogens. When immune health is compromised, however, by poor diet, lack of restful sleep, chronic stress and various unhealthy lifestyle habits it can respond in ways that, overtime, may result in a lowered immune response and often related autoimmune malfunctions. In addition, the regular use of antibiotics or other immunosuppressive medications can weaken the immune system and its ability to naturally respond and shield the body. It is also known that immune response decreases as we age which can contribute to an increase in inflammatory conditions as well as "increase our susceptibility to infections and the occurrence of autoimmune diseases and cancers", according to some research. We can, however, support optimal immune function through certain dietary superfoods, regular exercise and periodic cleansing protocols. Moreover, getting the proper amount of sleep, providing for adequate sun exposure and practicing stress-reducing relaxation techniques such as meditation can also be of great help to support immune health during the course of a lifetime. Understanding how our immune system's work can be helpful when we wish to take an active role in maintaining or increasing our own immune defense. In humans, this system is composed of two parts, the innate immune system and the adaptive immune system. These two subsystems, while equally important, function on different levels. The innate immune system is the main system of host defense in the human body, providing for immediate immune defense against pathogens but, unlike adaptive response, does not offer long-lasting immunity to the body. This is essentially the protective shield and the first line of defense, acting as a physical and chemical barrier to infectious agents via the activation of cytokines, white blood cells (leukocytes) and antibodies. It also works to stimulate adaptive immune functions. The second layer of protection is the adaptive immune system. This adaptive or "acquired" immunity generates "immunological memory" after the initial response to a specific pathogen. This creates increased immune protection if and when this same pathogen is encountered, in essence preparing the body for any potential immune challenges in the future. The major cells of the adaptive immune response are T and B lymphocytes or T cells and B cells, produced by stem cells in the bone marrow. The lymphatic system, a component of the circulatory system, plays a primary role in immune system function and defense. It is comprised lymphatic organs, lymph nodes and circulating lymph fluid that travels through a network of lymphatic vessels throughout the body. Lymph fluid contains lymphocytes and other white blood cells which are concentrated in the lymph nodes. The spleen, thymus, bone marrow and tonsils are all considered lymphoid organs and are a necessary part of immune cell production. The colon holds a diverse community of yeast and bacteria which, working together with the lymphatic system, play an important role in human immune function. Different species of bacteria natural present in the gut, like Bacteroides and Clostridia, largely influence anti-inflammatory responses and help to regulate the production of cytokines and antibodies the immune system produces. The gut or intestinal tract does this by working in conjunction with a mass of tissue that makes immune cells. This is called the "gut-associated lymphoid tissue" and is the largest mass of lymphoid tissue in the body. In Chinese medicine the immune system is referred to as "Wei Chi" or "protective Chi (Qi)" and is believed to circulate just under the surface of the skin between the muscle and epidermis layer that flows throughout the body. 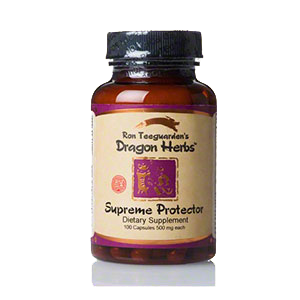 According to TCM, when protective Chi is healthy, "evil forces cannot prevail." Therapeutic approach often involves preventative strategies for enhancing immune functions and is usually focused on either removing excess or replenishing deficiencies, depending on specific individual conditions. 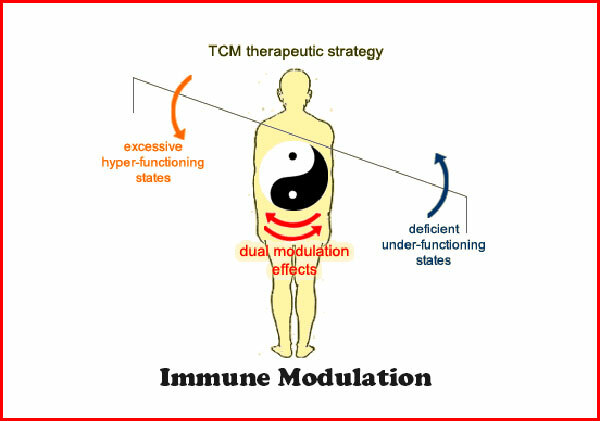 Most Chinese therapies aim at fixing imbalances before symptoms of immune malfunction may be obvious through sickness or disease. This is achieved through immune modulation methods using certain adaptogens known to decrease one's sensitivity to stress by normalizing over-activity or under-activity of the organs, glands and their related systems. 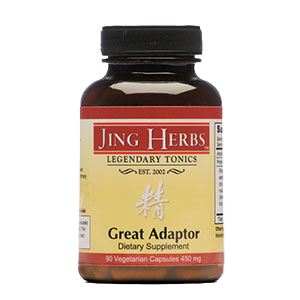 Adaptogen tonic herbs work with the "adaptive immune system" to restore deeper long-lasting immune functions. 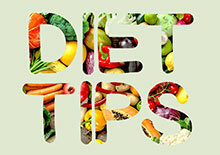 Nutrition and diet are paramount to sustaining healthy immune function over the course of a lifetime. It is much better to support the body and its resistance to invasion with a fully fortified immune system and not become ill in the first place. 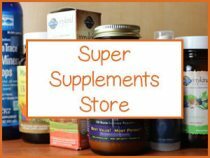 We believe that building and maintaining a strong immune force field can be in part achieved using many of the superfoods we discuss on this website. 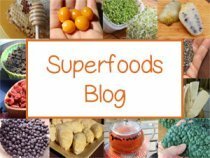 There are a list of certain top superfoods, however, that can be particularly helpful for nourishing and upholding long-term immune health. 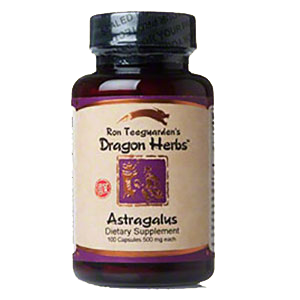 Astragalus - There are many adaptogen tonic herbs that are highly valued for their immune modulating properties. These herbs significantly help to reduce the impacts of stress in our daily lives, a key component to preserving immune health. 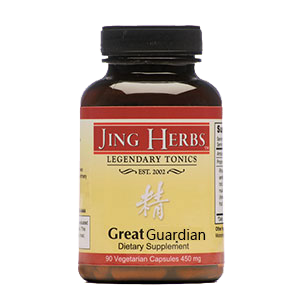 The #1 top Chinese herb often prized for its particular therapeutic effects on Wei Chi is astragalus root. It can be purchased as a supplement or prepared as a standard tea decoction. Reishi and Chaga Mushroom - Most all medicinal mushrooms provide benefits to immune functions because of their high amounts of structural polysaccharides, chemical constituents like the highly branched beta-glucans. Our top two favorites include reishi and chaga. These can be taken as teas or as an encapsulated hot water extract. Coriolus mushroom, also called turkey tail, has also been shown in many scientific studies to have positive immune boosting effects. Antioxidant-rich Diet - There are many different compounds that act as antioxidants with the most familiar being beta-carotene, other carotenoids, vitamin C, vitamin E, some minerals and amino acids, as well as flavonoids, polyphenols, coenzyme Q10, phytoestrogens, lipoic acid and many more that can be specific to any one superfood or plant-based species. Some of the superfruit varieties, like golden berry and camu camu, are especially high in the important immune promoting antioxidants vitamin C and beta-carotene. Cleansing Foods and Herbs - These foods and herbal substances promote the backup of accumulated waste material that can hinder immune health over time. It is important to consume regular amounts of fibrous fruits, sprouts and vegetables, chlorophyll-rich foods and microalgaes as well as superfoods that help to encourage regular bowel movements. This could include aloe vera, chia seeds, cleansing herbs and digestive spices. 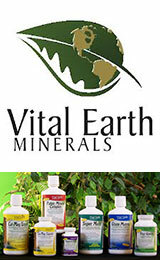 Nutritional Supplementation and Micronutrients - Vitamin-mineral supplementation using green powder concentrates, seaweeds, microalgaes or ionic mineral solutions can nourish cells and provide for optimal immune functions. Certain nutrients are also necessary for the production of immune boosting enzymatic antioxidants like superoxide dismutase, catalase, glutathione peroxidase and glutathione reductase. Digestive enzymes and probiotic supplements can additionally be helpful for ensuring the proper breakdown of foods we eat and maintaining a balance of intestinal flora, an essential part of healthy immune functions. Periodic juicing fasting is highly recommended for reducing waste and toxic accumulation that can occur over time and compromise immune health. Freshly pressed low-sugar green juices when consumed exclusively over a short period of time can greatly help to improve digestion and allow for the release of potential toxic residues. Deep breathing and sweating through vigorous exercise is especially important for all systems of the body, but especially the immune and lymphatic system. Adequate exercise helps to release stagnant emotional and mental tension and improves circulation. The endorphins produced through aerobic exercise promote immunomodulation and have been shown in some research to be "modifiers of the biological response and as such may become a tool in the field of immunotherapy." Likewise, regular exercise encourages proper elimination, supports sound rest and bolsters detoxification mechanisms, all of which help to maintain optimal immune functions. Similar to exercise, a daily meditation practice can also be helpful for stress-management, calming the nervous system and buffering the impact of stressful situations should they arise in our life. While a number of people are concerned about being out in the sun and too much sun exposure, some sunlight on the bare skin has been shown to stimulate immune cells or macrophages that activate vitamin D, an important disease fighting nutrient. When skin is exposed to small daily doses of UV light, especially between the hours of 10am and 3pm, certain genes like proopiomelanocortin are turned on and help to modulate the immune system as well as anti-inflammatory pathways. 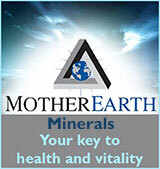 The immune system has a regulatory relationship with the pineal gland which produces the hormone melatonin. Melatonin is important for inducing normal sleep cycles and has been identified to regulate control by stimulating or suppressing immune responses. Melatonin supplementation has thus been used as a treatment adjunct for serious immune disorders. Regular sleep helps to reduce stress levels which can affect our immune health. It is generally recommended that we go to bed by 10pm and wake around 6am, getting a least 8 hours of restful sleep every night. For serious medical conditions and autoimmune diseases it is best to consult your dietitian, medical physician or healthcare provider for the best possible treatment and dietary protocol for your unique immunity issues.